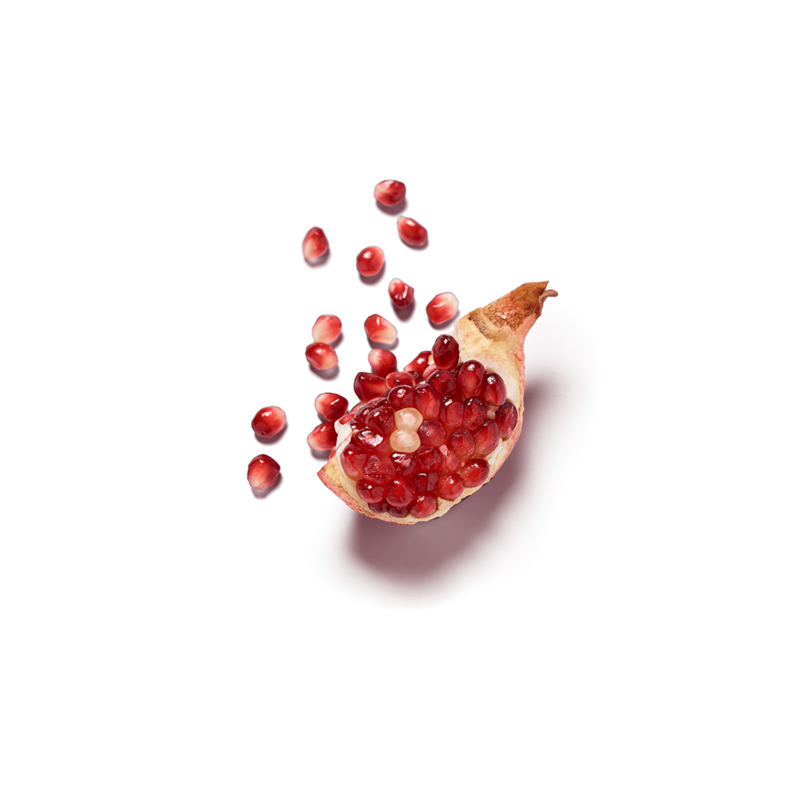 Wrap your hands around a warm mug of this organic herbal infusion, composed of pomegranate, winter spices and almond. An aromatic and unique beverage to welcome guests or to slow down and enjoy a moment for yourself. Sweet Fennel, hibiscus flowers, lemongrass, ginger, liquorice root, cinnamon, natural aroma, cardamom, pomegranate seeds, rose petals, natural cardemom aroma.